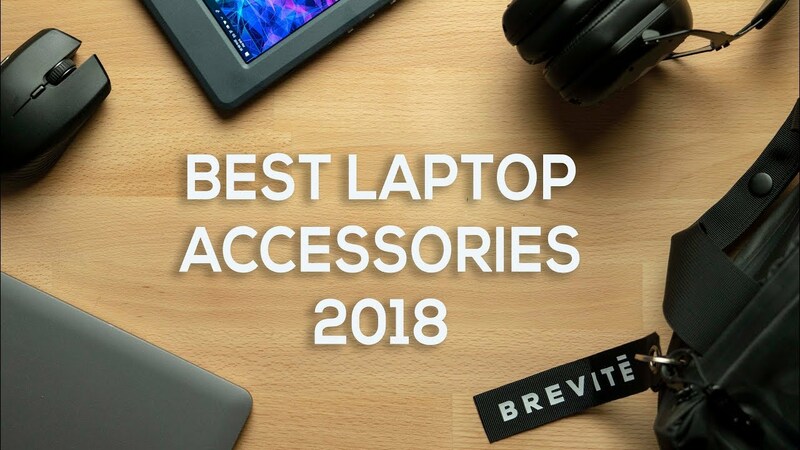 Some unique laptop accessories or gadgets to buy in 2018. Let me know of yours in the comments below. HP Envy 13 Review – The Affordable Premium Ultrabook! Asus Strix Hero Edition Unboxing // 120Hz & a 1050ti! Dell XPS 15 (2018) - Why I Didn't Buy One This Year!